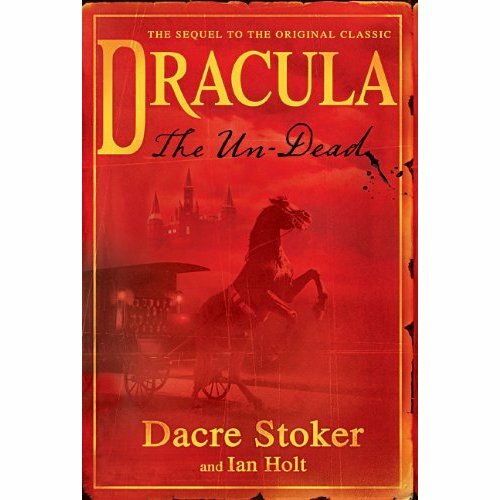 There is a fascination for some people that goes beyond simply Dracula being a myth. In fact it does have to do with money. Dracula, it seems is a big money maker, and even the famous Queen Maria of Romania's descendants seem to think this as well. Some of their plans were to make Bran Castle where she lived into a tourist attraction for... you guessed it Dracula. While this in and of itself is not a bad thing, this means that people will forget the true person that lived centuries before, and that often had many writings on him that were conflicting. The same can not be sad about the countess of blood. In a way it is good people do not know much of her, as her crimes are large. even her castle is in ruins and is a part of a park to protect native plants that surround the castle. Maybe it isn't all about money.